At the start of 2006 plans were announced for a historic redevelopment of the newly named Emerald Headingley Stadium encompassing both the rugby and cricket stadia that were set to usher in a new and exciting future for one of the most famous stadiums in world sport. 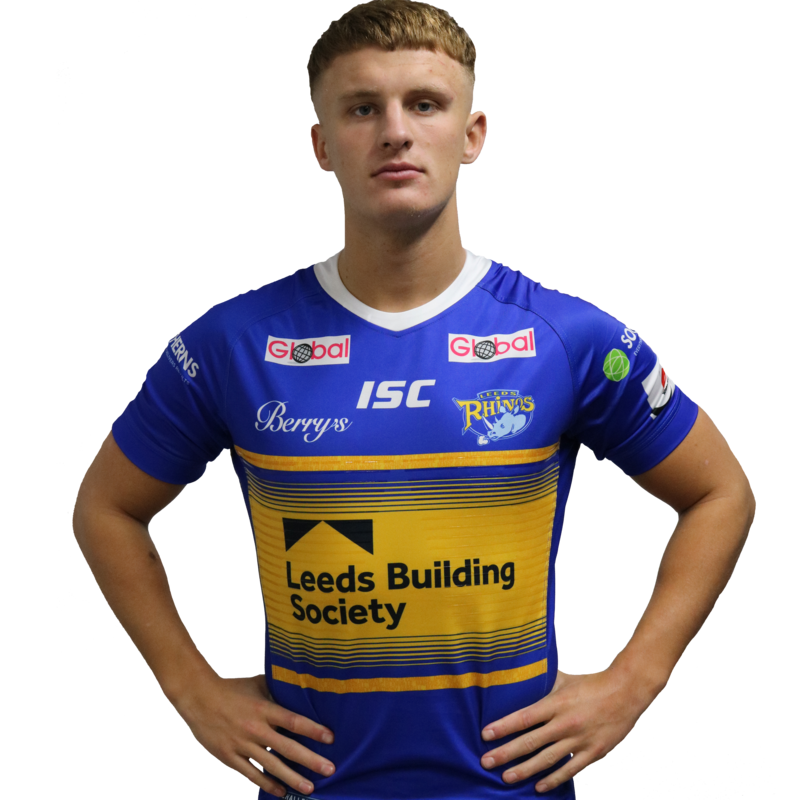 The new name of Headingley Carnegie Stadium is as a result of a significant financial investment by Leeds Metropolitan University. The plans can now come to fruition following the successful purchase of the freehold of the cricket stadium and business by Yorkshire CCC from the owners since 1890, Leeds CF&A Co Ltd. The plans include a new North/South Stand to replace the existing structure which was built after fire destroyed the original stand in March 1932 and a new Pavilion and Media Centre for cricket at the stadium. The project began on 11th October 2005 and was opened for the first time by the Minister for Sport Richard Caborn MP on 1st September 2006 when the Rhinos beat Warrington. The total project cost £7 million and was financed without any grant funding and takes the capacity for the stadium to 22,000. The first game was played at the stadium on 20th September 1890 when Leeds beat Manningham, although this was two weeks later than planned when Headingley was not ready on time. However, the ground soon became the premier venue in Yorkshire and the apart from the times that Leeds made the County Cup Final it was always held at Headingley attracting crowds of over 14,000. Leeds also hosted an international between England and Scotland in 1893 with the visitors winning two drop goals to nil in front of over 30,000. In the first season of the Northern Union in 1895, Leeds attracted an average crowd of 3,900 and when the rugby team was away the football club played home games, with Middlesbrough beating Old Carthusians 2-1 in the Amateur FA Cup Final that year. Headingley was also chosen for the first ever Challenge Cup Final between Batley and St Helens with 14,000 spectators present. 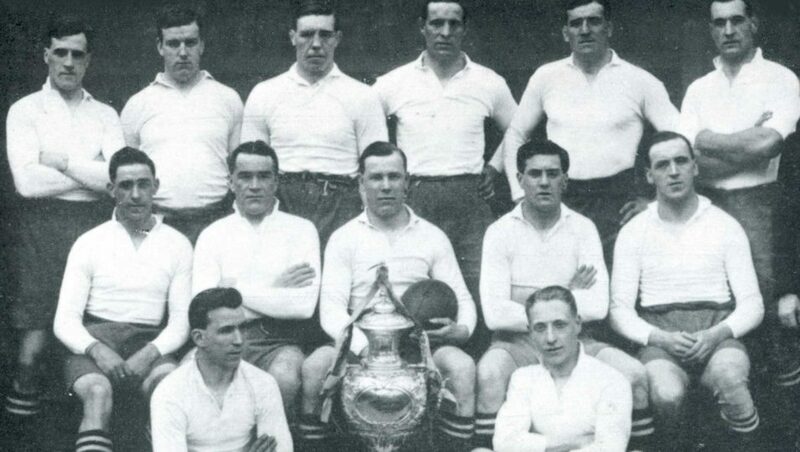 The first ever trophy to arrive at the stadium came about when Leeds beat the Rest in a Challenge match having not been invited into the first rugby league. 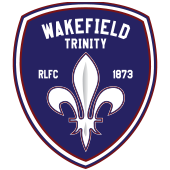 By 1905 the average attendance had reached 9,022 as the Leeds team grew in reputation and on 26th October 1907 Leeds hosted the New Zealand All Golds, the first rugby league team to tour England, with the home side losing 8-2. This was followed up on Christmas Day 1908 when Australia arrived however Leeds could not secure the win, going down 10-14. This was just a pre-cursor to the Great Britain v Australia game a month later on 25th January. On 12th April 1913, Leeds set the record for the highest ever score at Headingley when they beat Coventry 102-0 with Fred Webster scoring eight tries and every player scoring a try. On October 23rd 1929 Leeds managed to beat Australia for the first time at Headingley, winning 8-7 but tragedy was to befall the stadium on 25th March 1932, Good Friday, when fire broke out in the North Stand during the game against Halifax. The game was abandoned after ten minutes and the stand was completed destroyed in the blaze. Indeed there is not much that will get in the way of a game taking place. On Christmas Eve 1938 the game against Salford was actually switched to the cricket pitch and as if that were not enough both teams were involved in another first the previous year on Coronation Day, May 12th 1937, when they played an exhibition game of 12-a-side. The earlier experiment with league and union was repeated during the Second World War on 23rd January 1943 when the Northern Command Rugby Union and Rugby League teams met at Headingley with rugby union rules applied. There was a crowd of 8,000 there to see the RL team win 18-11. The sixties saw modern technology installed at Headingley as in 1963 undersoil heating was installed. The board took this decision after the 1962-63 season became known as the “big freeze”. Between 1st December and April 3rd, a period of seventeen weeks, there were no games played at Headingley, which left Leeds playing 18 games in 55 days. The board resolved to install an “electric blanket” involving 30 miles of cable. To give an idea of how bold a decision this was it was only three years since the first undersoil heating in Britain had been installed at Murrayfield at a cost of £10,000. Yet another bold decision came three years later when floodlights were installed in 1966. The first game played under the new floodlights was Yorkshire v Lancashire on 21st September in front of a crowd of 10,528. 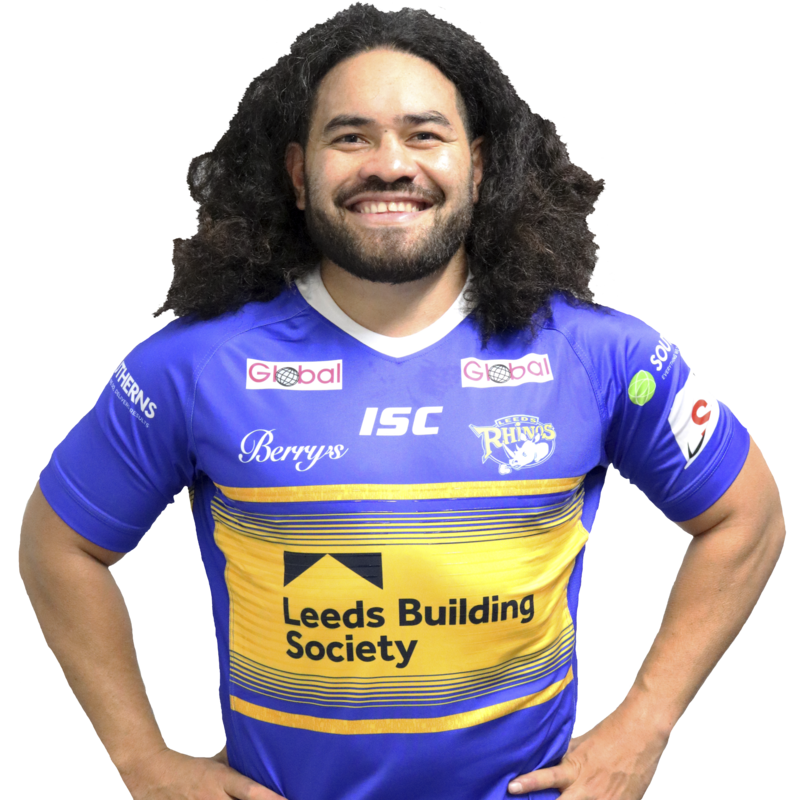 Leeds’ first appearance under their floodlights was 11th October when they drew 11-11 with Castleford. The next major change to occur at Headingley came at the start of the 1990’s. This included a renovation of the facilities at Headingley including new changing room facilities, and more importantly state of the art banqueting suites in a rebuilt Pavilion. The new changing rooms and tunnel were officially opened on 11th February 1991, which saw Leeds enter the field from the middle of the North Stand as apposed to there traditional entrance down the concrete ramp between the North Stand and Eastern Terrace. At this time the Paddock area became all seater and the centre section was reserved for corporate guests and members. The start of the new Millennium saw a refurbishment for the heart of the Leeds club when the South Stand was renovated for the first time since it was built in 1938. The £750,000 refurbished Tetley’s South Stand was re-opened by lifelong fan Ruth Walker. 2005 was a groundbreaking year for the famous old ground when the first new development was started since the Main Stand fire in 1932 with the construction of the new Carnegie Stand to replace the old Eastern Terrace. The new Carnegie Stand, incorporate 1,844 seats in its 4,550 capacity, and has been developed in partnership with Leeds Metropolitan University and gives the University’s Carnegie campus a permanent base at the Stadium. The Carnegie Stand incorporates 12 classrooms and triple the number of disabled spaces currently available at Headingley Carnegie Stadium. The project began on 11th October 2005 and was completed during the following season. The total project will cost £7 million and has been financed without any grant funding. 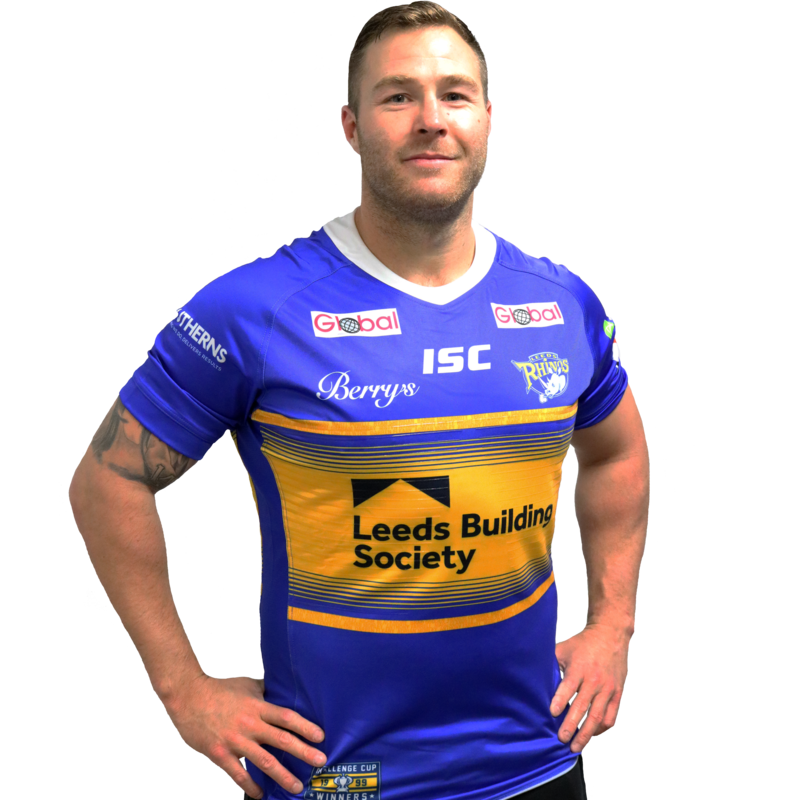 From 1st November 2017, the home of Leeds Rhinos was re-named as Emerald Headingley Stadium with the Emerald Group having acquired the naming rights to Headingley Stadium, in addition to a range of commercial, community and charitable benefits. 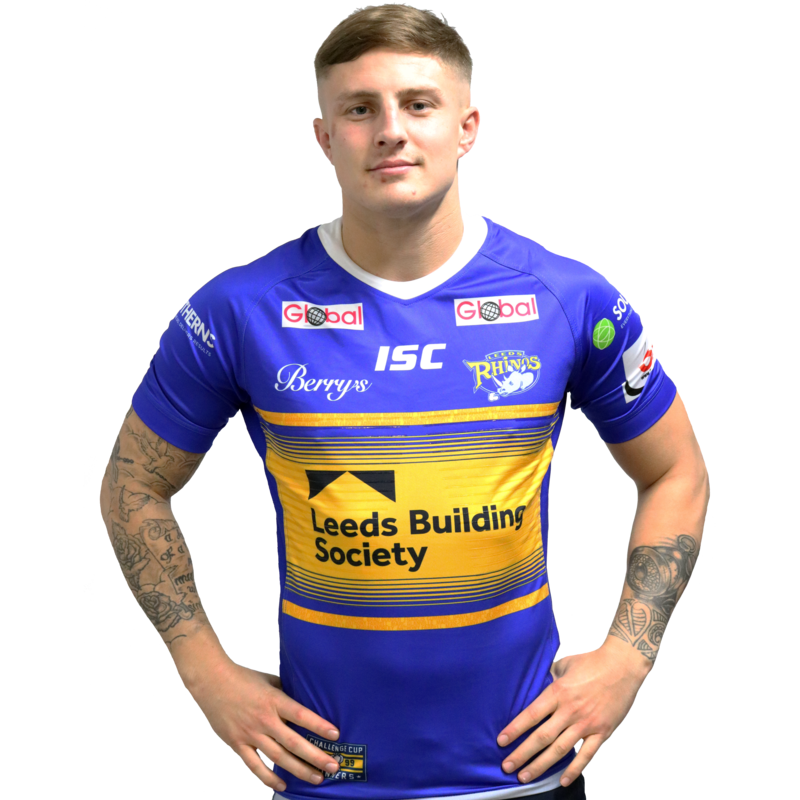 The significant agreement grants the Bingley-based publishing group a naming rights partnership with Leeds Rhinos and The Yorkshire County Cricket Club. This will see the unique complex, home to rugby league side Leeds Rhinos, rugby union side Yorkshire Carnegie and The Yorkshire County Cricket Club, renamed as the Emerald Headingley Stadium. The stadia will also be named independently as Emerald Headingley Cricket Ground and Emerald Headingley Rugby Stadium. The deal also includes the naming of the new North-South stand – as the Emerald Stand – upon completion of its redevelopment in 2019 and the 450-seater banqueting suite will be called the Emerald Suite.